UEG recognizes the vital role of nurses in all fields of digestive health! 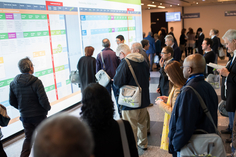 In cooperation with ESGENA we have introduced a dedicated programme relevant for nurses in gastroenterology and hepatology. 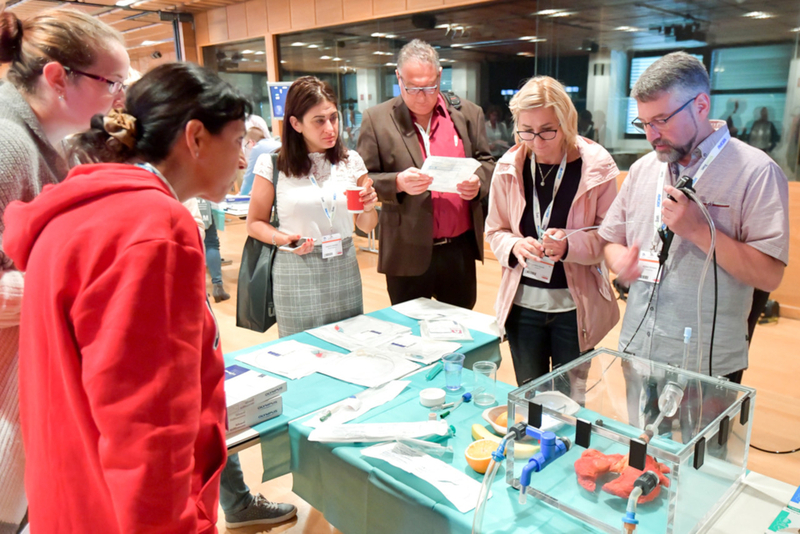 Enjoy the opportunity to participate in a variety of lectures and workshops, choose from state-of-the-art-lectures, free papers & posters, lunch sessions, and hands-on training. 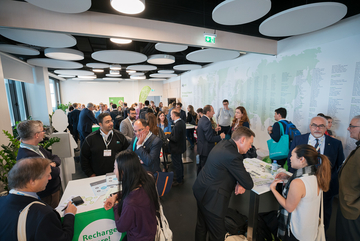 Nurses have full access to the whole UEG Week and benefit from reduced fees! 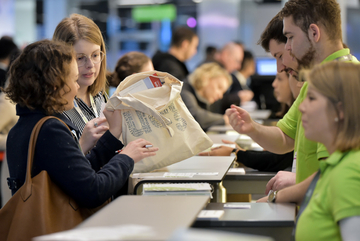 The programme for UEG Week 2019 is available online. Get a glance of what awaits you and search by session types.